May 24, 2018; Chicago, Illinois – The winners of the ET Foundation’s 2018 Aluminum Extrusion Design Competition were announced during Extrusion Design University – EDU ’18 held May 15-17, 2018 in Chicago, Illinois. Seven designs were recognized, including two professionals and five students, for designs that showcased the versatility and advantages of products using aluminum extrusions. A total of $14,000 in student scholarships and cash awards were announced by Jason Pickering, Vice President of Operations at Bonnell Aluminum in Newnan, GA; the AEC member company sponsored the 2018 Aluminum Extrusion Design Competition. Divided into two classes, Student and Professional, the competition received 72 entries; 58 student entries from 16 schools, including design/technical schools, universities and high schools from 7 different countries and 14 professional entries from 9 different countries. Judges included David Asher, Process Optimization Manager for Bonnell Aluminum; Dr. Joseph Benedyk, Editor of Light Metal Age magazine and aluminum industry veteran; and Todd Boyer, Director of Sales & Marketing for Mid-States Aluminum in Fond du Lac, WI. The Grand Prize of $3,500 was awarded to Micaela Morris, Director of Business Operations at Roll-a-Cover International in Bethany, CT, for the company’s customizable retractable glass enclosures. 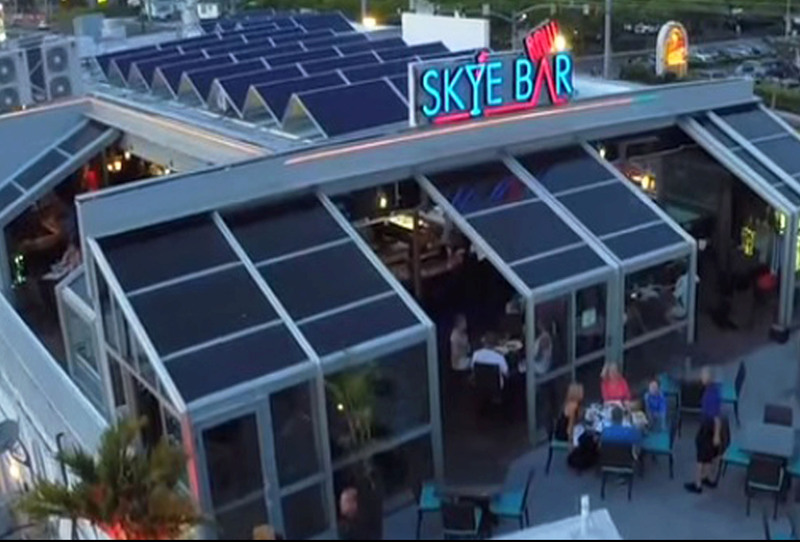 The enclosures can be configured for residential areas such as pools, hot tubs and patios and for commercial spaces such as restaurants and bars, hotels, museums, convention centers, educational institutions and more. 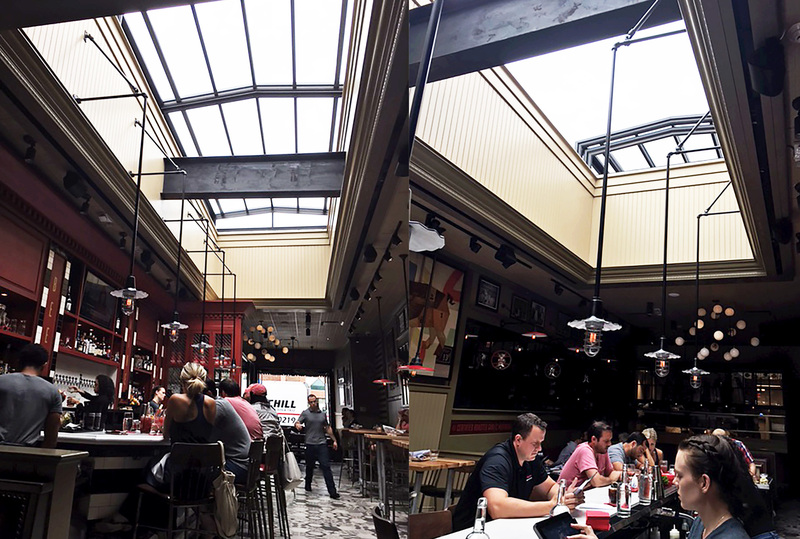 “The use of aluminum extrusions in Roll-a-Cover’s product provides businesses and homeowners with a creative solution for transforming previously weather-exposed areas into usable spaces year round,” said competition judge Todd Boyer. The aluminum sections are pre-assembled in the manufacturing plant and the extruded panels and wall sections are then delivered to the job site. The system is cost-effective requiring installation crews to spend significantly less time in the field installing and greater time in the plant manufacturing, according to Morris. 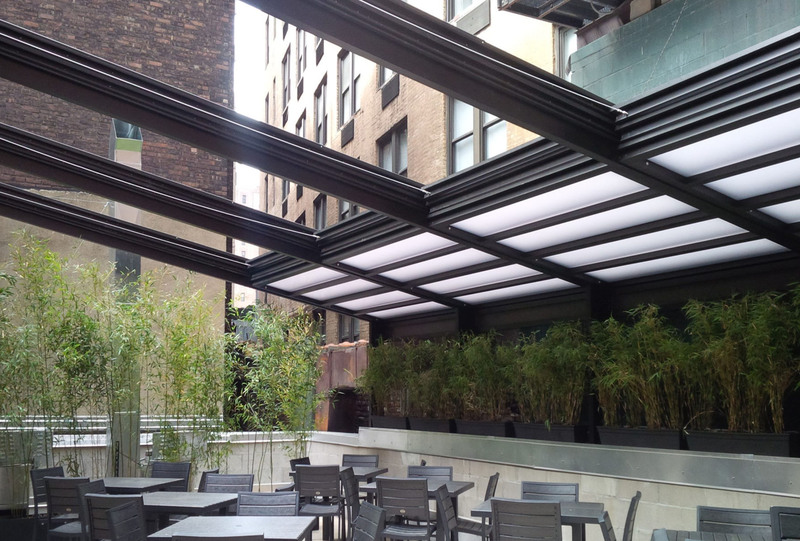 The 6061 T-6 multi-hollow aluminum extrusions are “highly structural and lightweight compared to steel” and allowed the company “to have flexibility with product designs, colors and ease of use during installation,” explained Morris in the entry. “This retractable glass enclosure system really shows off the many advantages of aluminum extrusion, not the least of which is the design flexibility to create a multitude of configurations for a variety of applications—both commercial and residential,” said competition judge David Asher. The winner in the Transportation Category for the Professional Class was Michael van der Bent of Schiedam, The Netherlands, earning him a $2,000 cash award for his “Curvetrike” design. 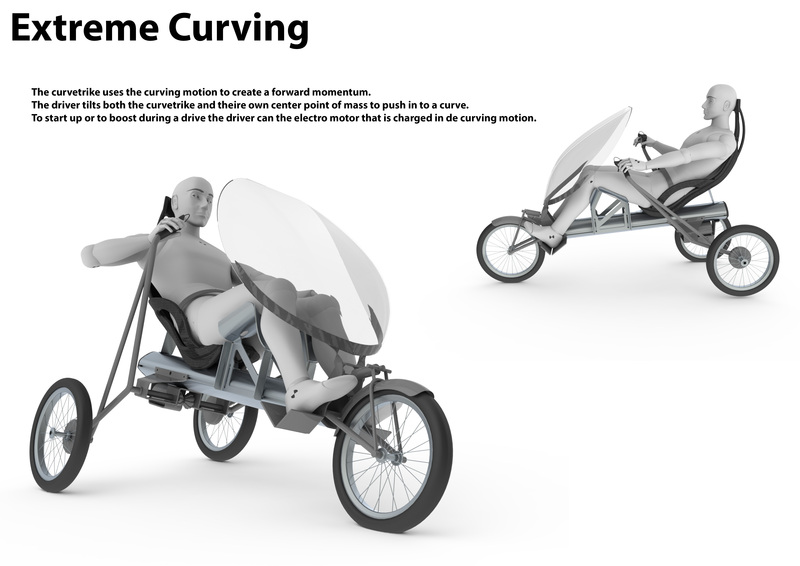 The Curvetrike is an extreme curving tricycle for racing that uses curving motion to create a forward momentum. It can be used for downhill, off road and racing. The chassis is comprised of one extruded aluminum profile that provides structural stiffness and a closed storage location for the battery. The electric motor is charged in the curving motion and then stored in the battery for incline-assist propulsion. A mounting groove on the profile provides flexibility in the ergonomic design so that it can be adapted to the user, creating an infinitely variable structure. In the Student Class, five students were recognized, with three students in attendance at EDU ’18 to accept their scholarship awards. 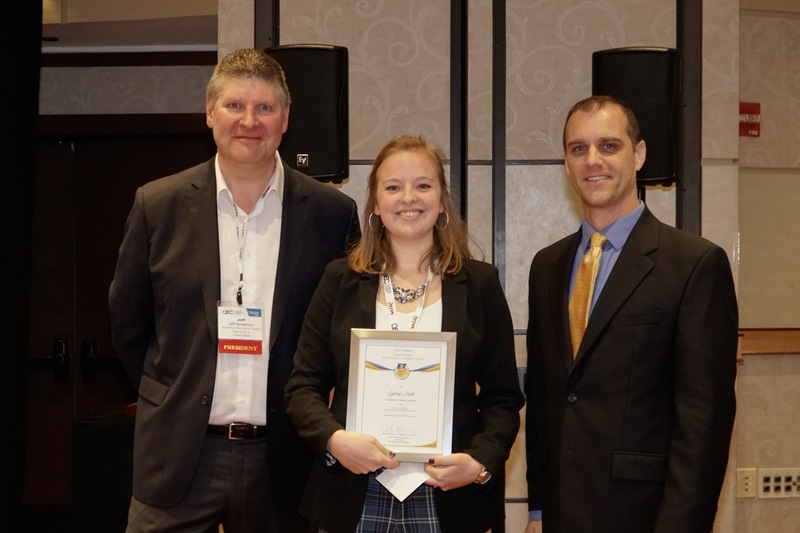 Sydney Smith, a sophomore Industrial Design student at Purdue University in West Lafayette, IN, received the $3,000 First Place Scholarship Award for her “N-Former” outdoor informational box design. N-Former is an electronic informational sign for outdoor areas such as public parks and natural areas and includes the use of aluminum extrusion in the base and height-adjustable post. The box incorporates touchscreen technology, WiFi connectivity and solar panels to provide an interactive experience for nature enthusiasts. The student used aluminum extrusion for this design because of its resistance to corrosion, making it an ideal material for the outdoor application. “Extrusion allows for height adjustments not found in most interactive signs,” noted Smith. 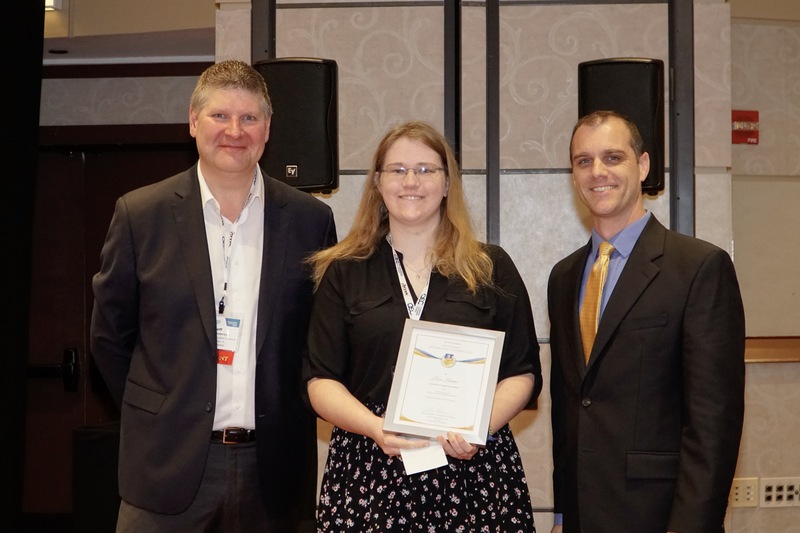 Tessa Barnes, a sophomore studying Industrial Design at Southern Illinois University in Carbondale, IL received the $2,000 Second Place Scholarship Award for her “Extension” prosthetic device for musicians. “Prosthetic devices exist for instruments such as drums and strings but the prosthetics currently on the market for brass instruments are merely stands that keep the instrument stationary and can only be used indoors,” noted Barnes in her entry. Extension is a lightweight and portable prosthetic designed for someone missing a portion of their arm in order to hold a brass instrument, according to the student. 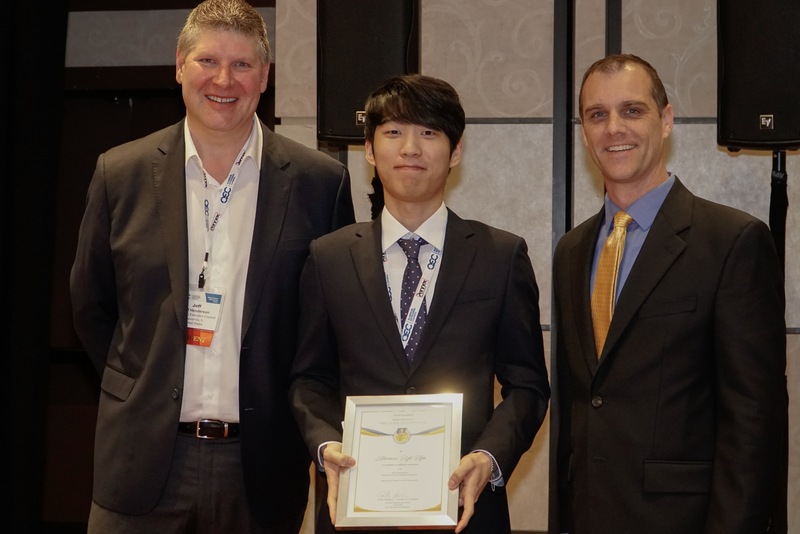 Bheumsoo “Kyle” Kim, a sophomore Industrial Design student from Purdue University, received the Third Place $1,000 Scholarship Award for his “Foldo” folding wheel barrow. The “Foldo” is a new design concept that uses aluminum extruded parts to create a folding wheel barrow that also allows for portability and easy storage. While there are foldable wheel barrows currently on the market, they are made with a steel frame. The student designed the wheel barrow from extruded aluminum with built-in folding components for space-saving storage. 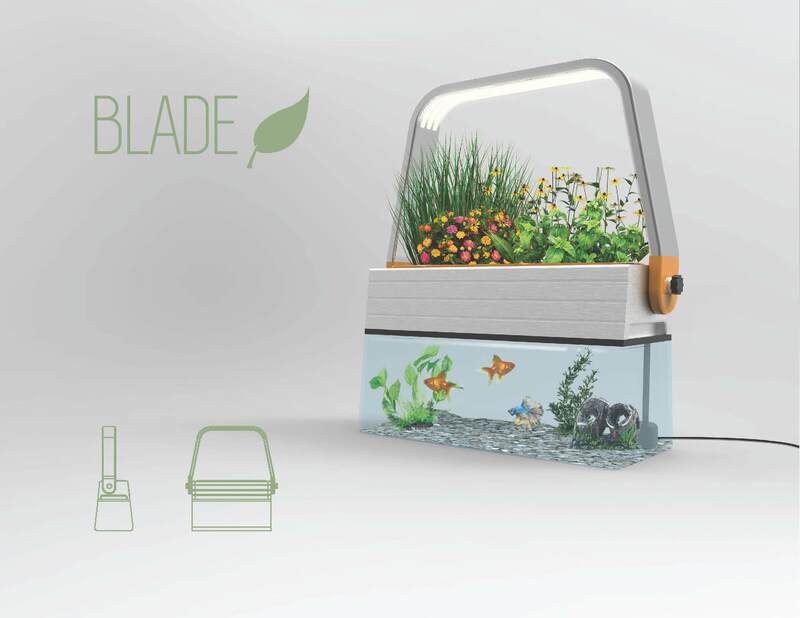 The judges appreciated the design that uses aluminum extrusion to create a system that is more user-friendly with built-in grip areas in the extrusion profile for easy removal of the grow bed and the pivoting grow light. This year, the judges decided to create an additional award for a high school student’s noteworthy extruded aluminum design. Emma Jacobs, a senior from Sherwood High School in Sherwood, OR, was recognized with a $500 Honorable Mention Scholarship Award for her “Alum Shoe” design. The Alum Shoe is an aluminum track that can be fitted with a rubber pad. The track has a wide range of applications—from automated minesweeping vehicles that clear land in conflict zones to “Snowcats” for mountain rescue missions. “All aluminum parts of the Alum Shoe are extrudable with limited post machining,” suggested the student. The design of the Alum Shoe can be easily modified to make industrial transport belts, Jacobs noted. The winning designs can be viewed on the website at www.ETFdesign.org. Information about the 2019 Design Competition, which will be open only to students, will be announced late this summer. 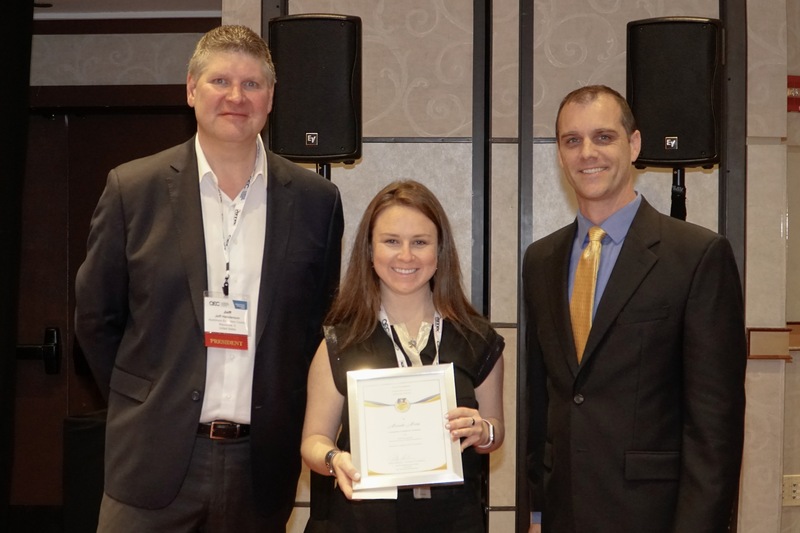 The next professional Design Competition is planned for 2020 to coincide with the aluminum extrusion industry’s most respected technical conference: the International Aluminum Extrusion Technology Seminar, scheduled for May 19-22, 2020 in Orlando, Florida. Visit AEC.org for details as they become available. The Aluminum Extruders Council (AEC) is a progressive trade association dedicated to advancing the effective use of aluminum extrusion in North America. AEC is committed to bringing comprehensive information about extrusion's characteristics, applications, environmental benefits, design and technology to users, product designers, engineers and the academic community. Further, AEC is focused on enhancing the ability of its members to meet the emerging demands of the market through sharing knowledge and best practices. For more information, visit www.aec.org.